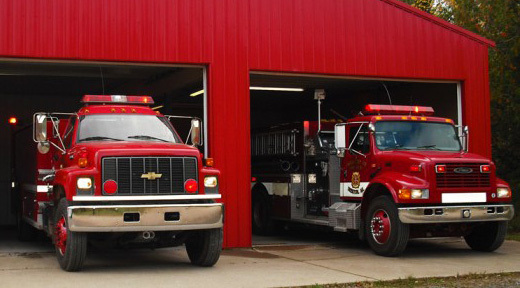 Onota Township Fire Department personnel are trained in both fire and EMS (emergency medical services) to respond to fires, medical calls, vehicle accidents, and other emergencies. In an emergency, always call 911! The services provided to citizens include fire protection, life safety, response to emergencies, and public information & education. The department has mutual aid agreements with all Alger County fire departments & Chocolay Fire Department; and train with various departments to maintain their working relationships. Public interest is welcomed. If you are interested in joining the department, please feel free to contact them by email: onotafire@gmail.com. The fire department application form gives the department standards and requirements for hiring.